For anyone who is interested in skin care we all know and love The Ordinary. 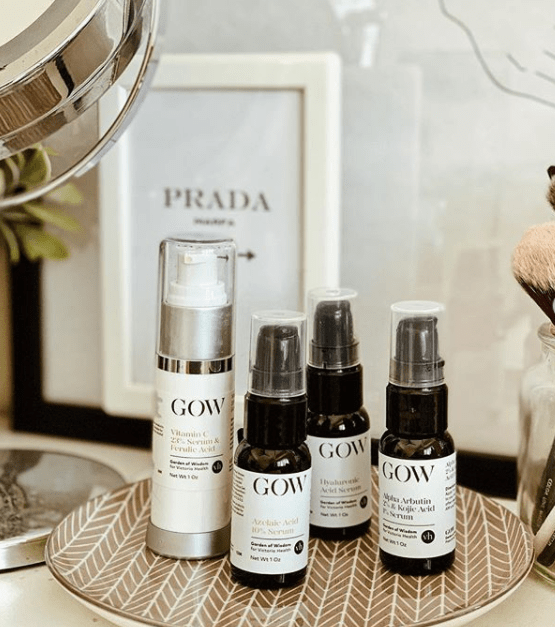 An affordable skincare brand that burst onto the scene a few years ago. It wanted to challenge the status quo which was inflated prices for basic skincare. In addition, to provide education directly to customers most of whom were ignorant and felt bamboozled into buying products with hype and no substance. 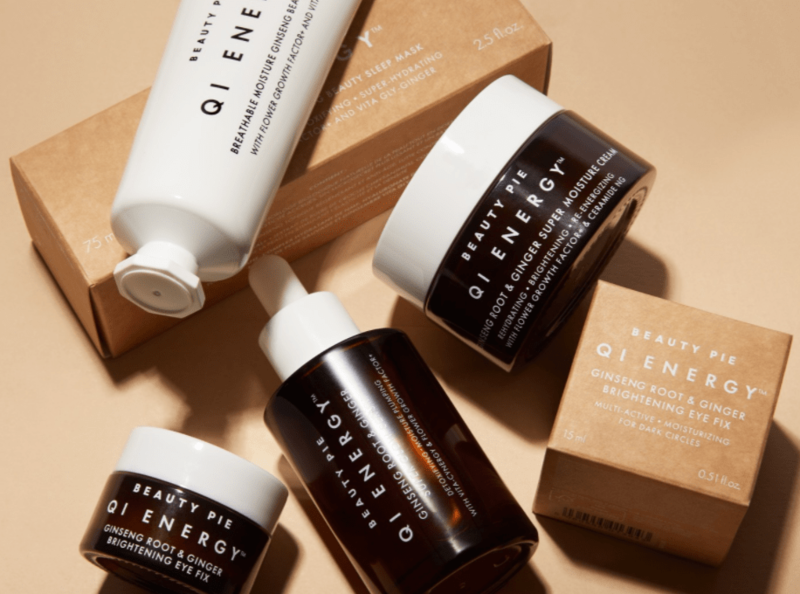 Since the launch of the ordinary and the overwhelming success of its products, other brands have followed suit with there own lines of affordable but effective skin care. Here is a list of 6 brands which have a range of affordable high-quality products with zero fluff but that gets the job done. This is the only Korean beauty brand on the list. However it is the leader in affordable K-Beauty. CosRx focuses on creating effective products with the minimum number of ingredients. 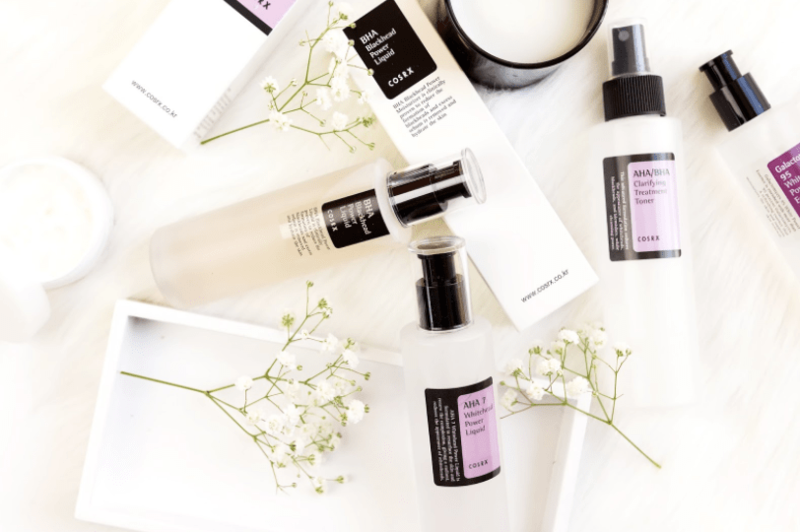 The products are targeted to specific skin concerns using well known ingredients in combination with lesser known Korean ingredients like snail mucin or yeast ferment. They are best known for their AHAs and BHA products and have also included Polyhydroxy acids (PHAs) which are less irritating. This is an oldie which has recently gone mainstream. It is an Arizona based cruelty free brand with a focus on simple ingredient formulations. Prices start from £9 and go up to £20. Its approach is using serums to target specific skin concerns and encourage skin balance and stability. All serums use the optimum strength additives and the minimum number of inactive ingredients making them more effective. 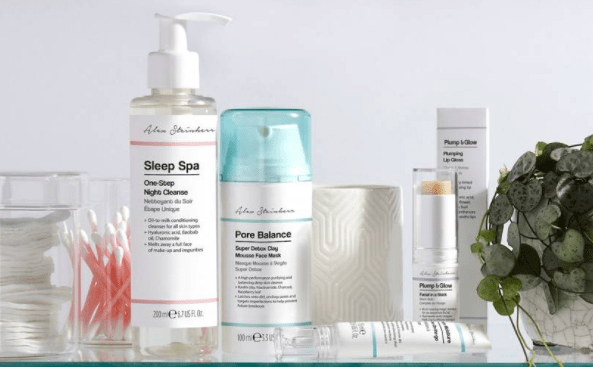 This is an ingredient lead skincare brand which launched in 2018 with 15 products priced between £5 and £10. The range includes hyaluronic acid, retinol, vitamin C, caffeine, turmeric and Q10. Its main focus is on customer education targeted at people who want to invest in skincare but don’t know how to start because of lack of information on how products work. The focus is on transparency, simplicity, high quality ingredients, at low prices. This is one that came to my notice pretty late and it is a collaboration with Glamour beauty editor and PRIMARK with the prices to match. None of the product costs more than £5. 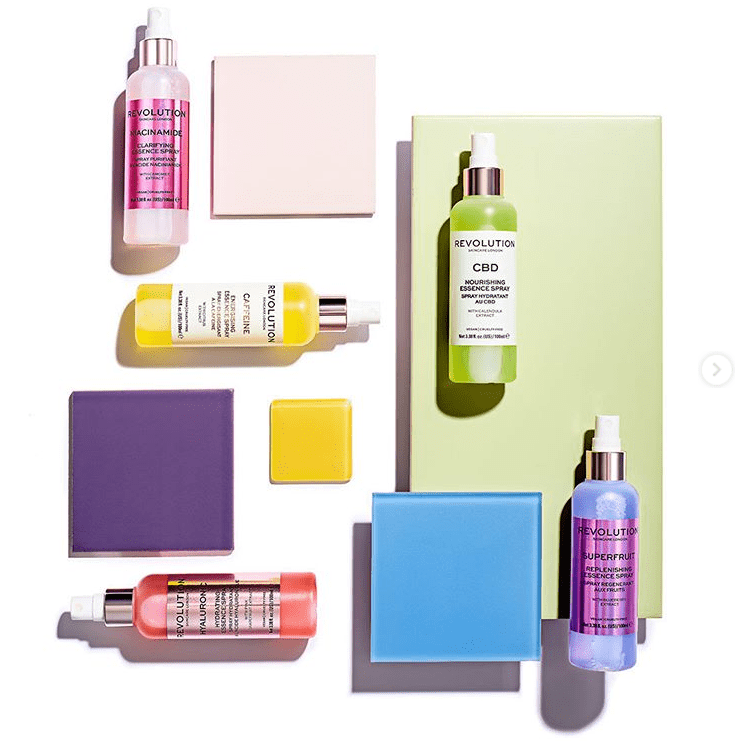 The collection consists of 20 products categorised based skincare needs. With a range for city skin, acne and dehydration, which allows you to mix and match depending on your needs. This brand is best known for its £4.99 concealer but has recently introduced skincare into its product range. The products are vegan and cruelty-free with prices ranging from £5-£10. It is an extensive range with something for every skin type, the products are classified based on the conditions they address e.g. hydration, fine lines, texture and blemishes. The beauty Pie approach is very different from the others mentioned above although the ethos of luxury grade products at an affordable price is the same. Here you get access to the low prices, only if you sign up for the monthly membership, which costs $10. Beauty pie claims it gets its products from luxury beauty factories and sells them at the cost of production. The range is huge and is categorised based on skin types i.e. dry, oily, combination, sensitive, hyper pigmented and aging skin. Next Post SETTING, FIXING AND FINISHING SPRAYS, WHAT ARE THE DIFFERENCES?